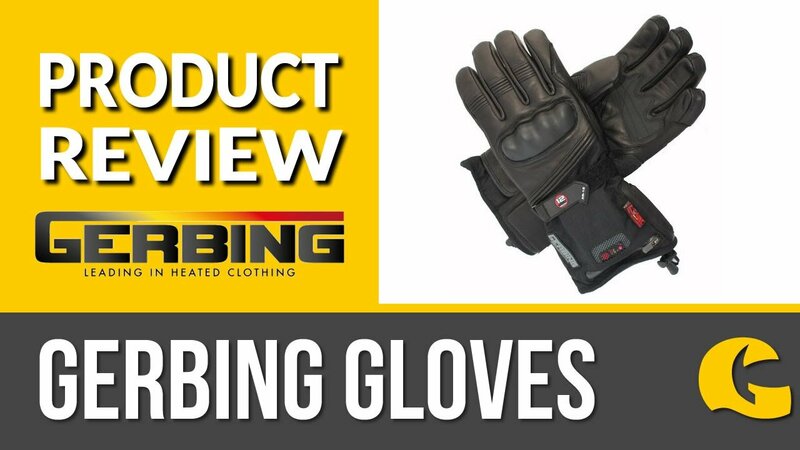 The perfect choice for subtle protection: These leather gloves offer abrasion resistance, whilst there's palm and knuckle protection made of carbon. The leather overlay means that the protection is hidden, so the gloves look sleek and subtle, but protection has not been compromised. 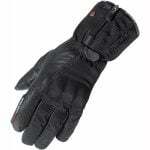 They have a two year warranty as with all Rukka gloves. Waterproofing that's 100% effective: These Rukka gloves have a Gore-Tex lining to offer 100% waterproofing, yet also breathability for those rainy days. There's also X-trafit technology, which combines materials and fabrics to make them as thin as possible: It reduces material bulk, so that you have full feel of the handlebars. A visor wiper means you can keep your visor clear on those rainy days.